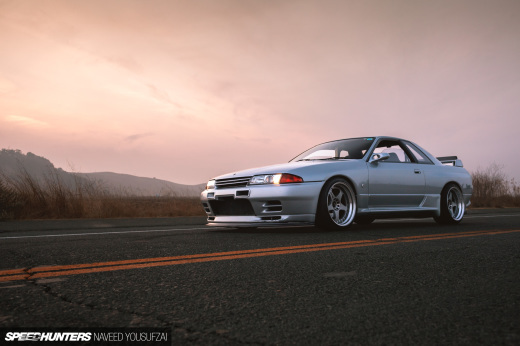 When is a GT-R not a Skyline? When it’s not a Skyline. In case you’ve been slacking over the past week or so, we’ve covered everything from the early, very first Skylines, onto the game-changing R32 GT-R, the slightly underloved R33 GT-R and the ‘90s poster child R34 GT-R. Some might be perturbed by the R35 GT-R being the model that rounds off our celebration of the best GT-R on Speedhunters – it forms an essential part of the ‘car YouTuber starter pack’ in case you forgot, and as they are sold in relatively high numbers, they’re nowhere as rare as seeing a genuine R32/R33/R34 on the roads. That doesn’t stop them from being an amazing feat in production and engineering, however. After the R34 came off sale, Nissan waved goodbye to the Skyline name and set about working on a dedicated GT-R model. 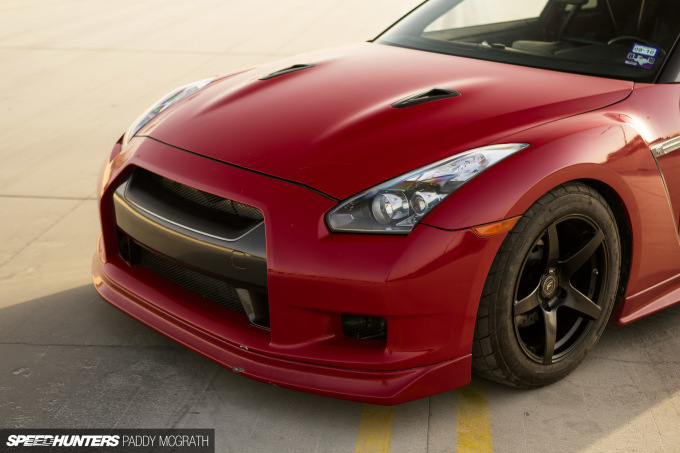 Despite some not seeing the R35 GT-R as a true successor to the R34 GT-R, its lineage is about as ‘GT-R’ as you can get. Built upon Nissan’s Premium Midship chassis, an evolution of the Nissan FM platform found on the V35-V37 Skyline/Infiniti and 370Z, amongst others, the R35 GT-R’s specifications makes earlier GT-Rs pale in comparison. Early models boasted 480hp, whilst the next revision saw that upped to 550hp. Purchase a new one today and you’re singing to the tune of around 570hp. That’s over double the output of the R34 GT-R’s book figure, if that’s to be believed. When the R35 GT-R was released, Nissan reportedly claimed that the complex ECU was ‘uncrackable’, but that claim didn’t last long, and tuners were soon messing with the GT-R’s brainbox to unleash its real potential. 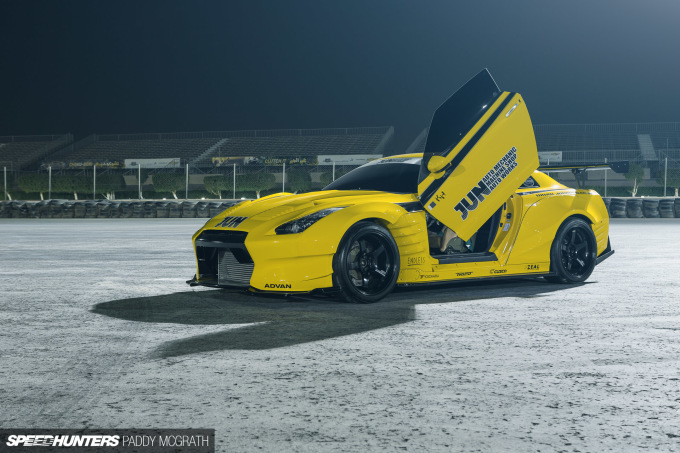 Nowadays, 1,000hp is nothing unusual in a highly modified R35 GT-R, with a few examples topping out 2,500hp and reports of one knocking on the door of an insane 3,500hp. 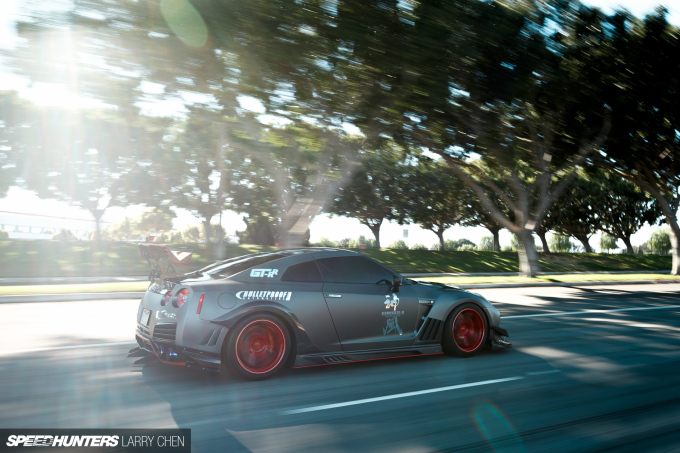 Even if you don’t modify your R35, you can expect a 0-60mph time of around three seconds, and supercar-beating performance in the straight line and on the twisties. There’s a lot of electronic wizardry under the skin to help you along the way, but the R35 doesn’t ever stop feeling like a ‘driver’s car’ – it’s raw and mechanical, very tactile and a complete assault on the senses. Did we really make it all the way to the final list without featuring a single drift car? Time to remedy that. Built in collaboration with Nissan Middle East, Nismo and GReddy, the sole purpose of the one-of-one Nismo GT-R Spec D was to break records. 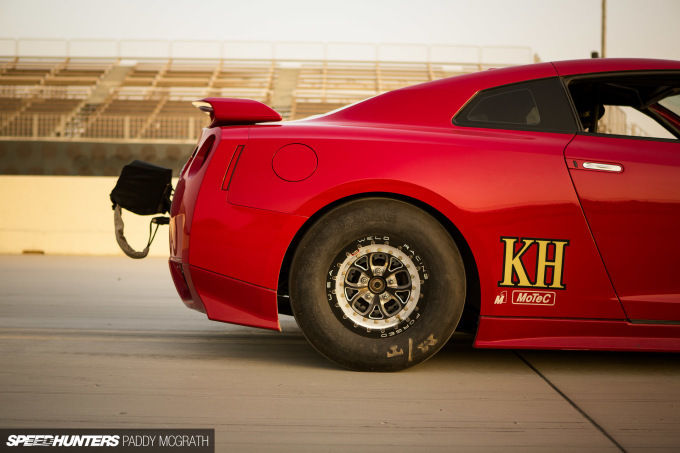 Namely, be the car to sustain the fastest ever controlled drift. Spoiler alert – the Spec D annihilated the existing world record, with Masato Kawabata flinging the 1,400hp machine sideways at 190mph. This is the story behind that very special car. From going sideways very fast to going everywhere very fast. 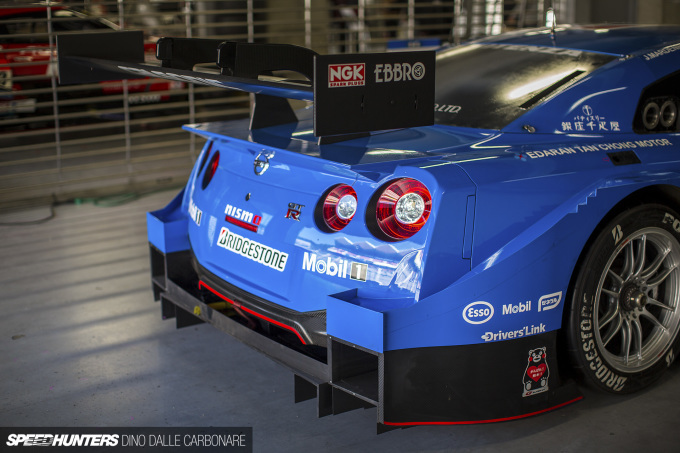 Back in 2017, Dino took a look at the aerodynamics of the Calsonic GT500 R35 GT-R. It’s crazy just how much thought and detail goes into every small part of exposed bodywork, making it work as hard as it possibly can to contribute to the car’s overall pace. Meanwhile, here’s me just wondering how good that thing would look with no decals, painted all one colour and on the road. Simple things, simple minds and all that. This very much yellow JUN Super Lemon R35 was first spotted at the 2013 Tokyo Auto Salon, only to completely disappear from sight straight after the show. Much to Paddy’s surprise, he then stumbled upon it tucked away in a collection in Qatar. With 1,000hp of usable street power on tap, luminous yellow paint, an imposing BenSopra widebody kit and scissor doors, of course this ended up being road legal and in the Middle East – where else?! 4. 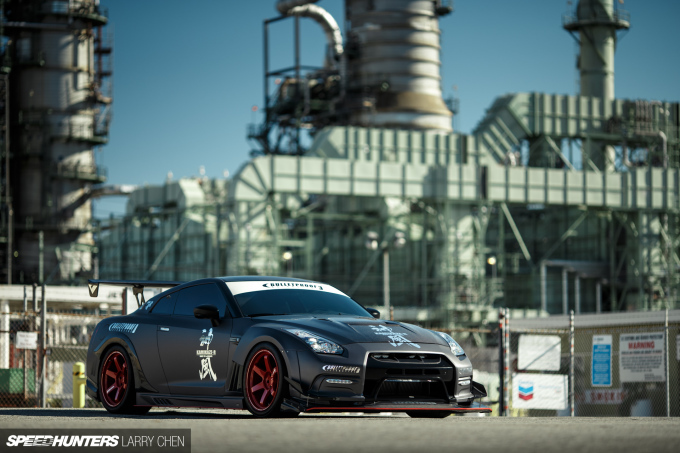 Kamikaze-R USA: The World’s Most Capable GT-R? Bulletproof Automotive is one of those names that I automatically associate with high-end, no-expense-spared builds, and that certainly rings true with this U.S-built GT-R that we featured back in 2016. Built to mimic the famous Varis x HKS Technical Factory Kamikaze-R, the aptly-named Bulletproof Automotive Kamikaze-R USA features a fully rebuilt engine packing over 1,400hp, RAYS Volk Racing TE37 Ultras, a Varis widebody kit and, best of all, is street-legal. The Irish head honcho loves a dramatic title, doesn’t he? But, this does prove what happens when the Middle East and U.S.A get together in the name of building something awesome. This is another GT-R gem from Paddy’s Qatar holiday work trip, packing over 2,000+hp and built to go as fast as possible towards the horizon without deviation. A stroked 4.0-litre engine is at the heart of the madness which, along with 60psi of persuasion, carries this GT-R along the half mile slower than only one other car in the world (at the time of publication). 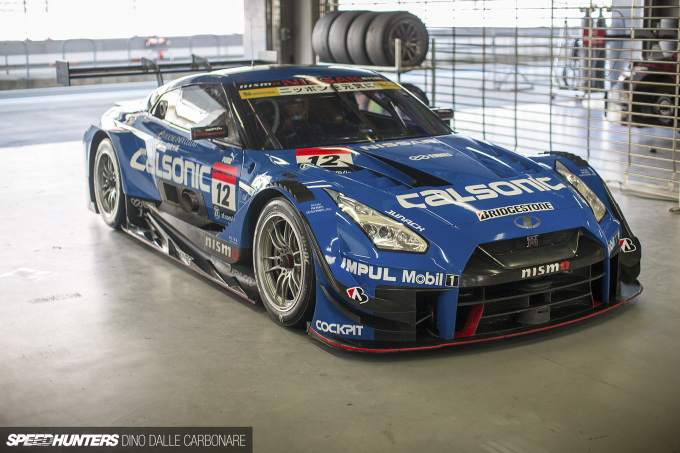 Great coverage of the GTR history. All amazing builds. 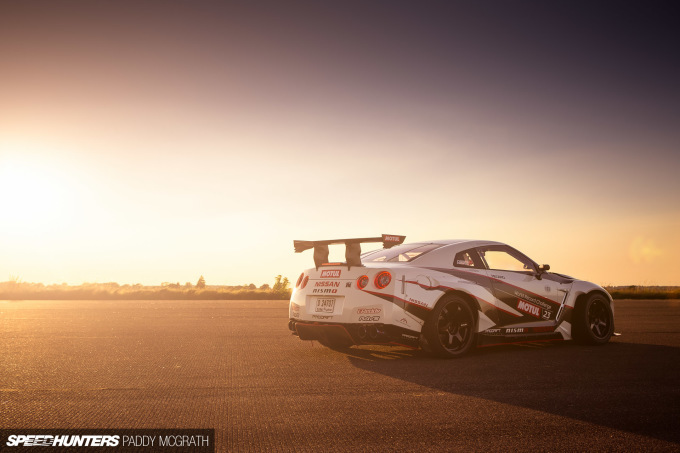 Has Speedhunters ever covered the AMS performance Alpha Omega GTR? 9:36 amMarch 3, 2019 Basith P.
I am old school i still believe that when nissan droped datsun on the famous z car 240z. And my favorite 280zx that my friend was the car the technology the looks it was mond blowing. The sound of that fuel injection v6 streigth. Totally aeesome. U guys have been going down ever since. Should have kept that body style. Added technology. The same thing with the maximum. Stop playing with perfection. Walk away. admittedly the 370z is old these days but it still exists and still has most of the character the old cars had. You might say "hurr durr, the modern Z's are fat and slow" well. 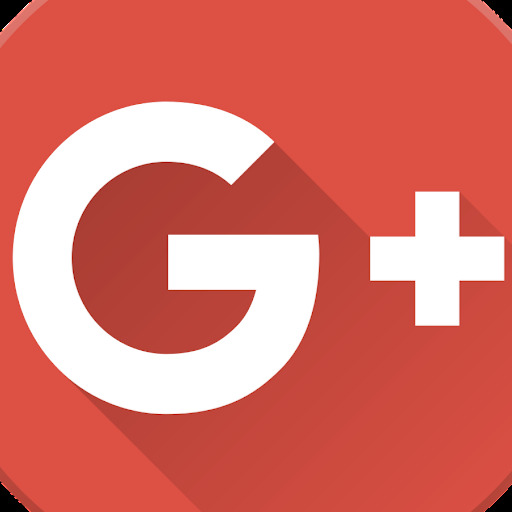 remember what market the Z was initially aimed at. American. What are American cars stereotyped to be? Fat and slow, so have they lost any of that heritage? Nope. Onto other things, comparatively to the cars the 370z was competing against when new back in 07/08 it was as good as Cayman S and much cheaper which is exactly how it played games with the competition back in the 70's. The Z was never at the forefront of tech, it just featured what was popular at the time, in the early 80's what car didn't have "turbo" written on it. I'm glad nissan have kept the Z relatively affordable, if they started adding turbos and other things to be able to keep up with the jones's we'd see a price that isn't affordable and people would always ask why it isn't as good as close to the GT-R as you would expect, not only that why would nissan step on their own heels like that? It would step away from what a Z car is, cheap, capable, FR layout, comfortable when needed, 2 seat sports car, which is essentially the recipe for a good muscle car. Forget the dodge demons, those are well above traditional muscle car guide lines, that's a road legal drag car. All I understood was 'going down'...transalate ennyone? because there wasn't a GT-R model of that skyline perhaps? These are about the fact "GT-R" has turned 50. 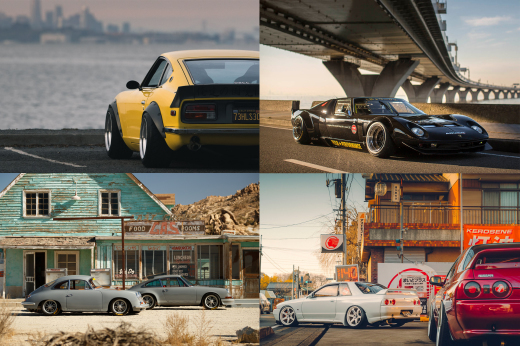 Lets be honest, without the GT-R models, no-one would have bat an eyelid at skylines and they wouldn't be anywhere near as well developed or respected these days.